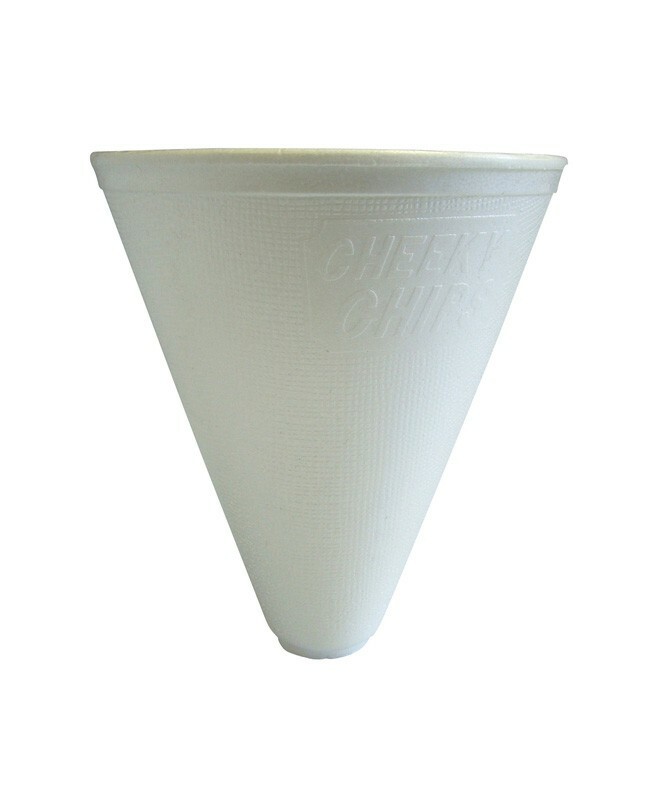 System Hygiene Isulated Chip Cones are an excellent alternative to chip trays. 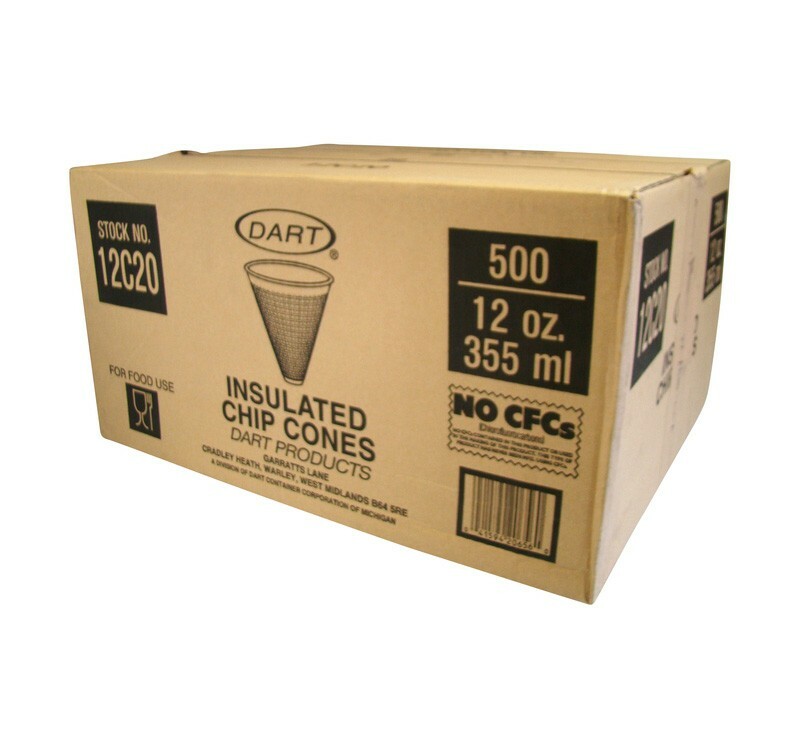 A popular cost effective soloution for serving unwrapped food, chip cones are made from EPS foam which reduces the risk of burns due to it`s thermal qualities. 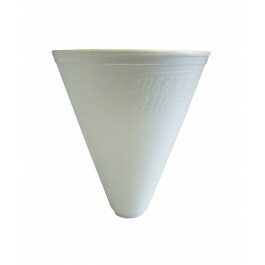 Accurate portion control means that you can maximise your profits and as the product `interstacks` you can save valuable storage space. 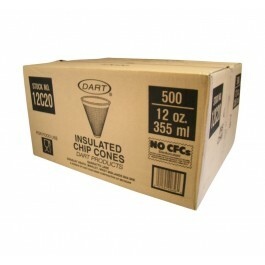 Quick and easy to fill. Save valuable storage space as product `interstacks`.